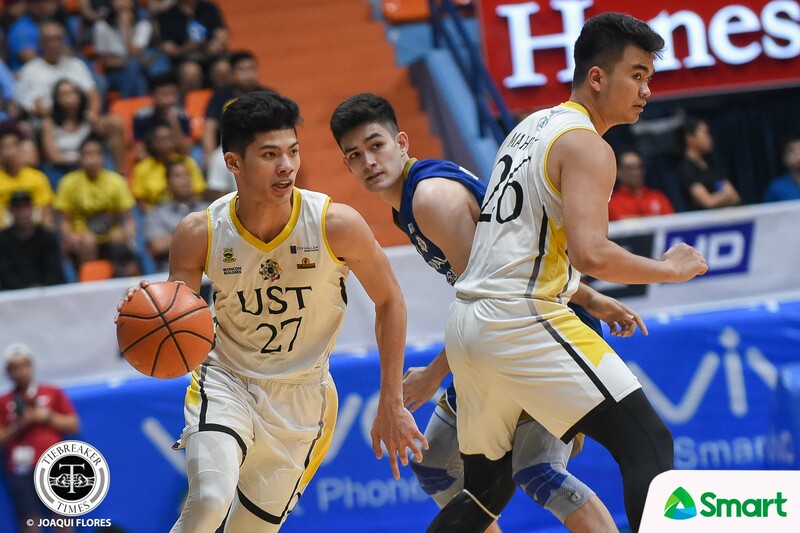 For nine games, University of Santo Tomas Growling Tigers rookie CJ Cansino has showed that he can play above his 6-foot-1 frame. Competing in a league of giants, Cansino has averaged 10.7 rebounds per game. He is currently sixth in the league behind big men Bright Akhuetie, Angelo Kouame, Papi Sarr, Alvin Pasaol, and Justine Baltazar. But besides his rebounding prowess, Cansino is also dishing out 3.1 assists per game. He is fourth in the league behind floor generals Juan Gomez de Liano, Philip Manalang, and Jun Manzo. 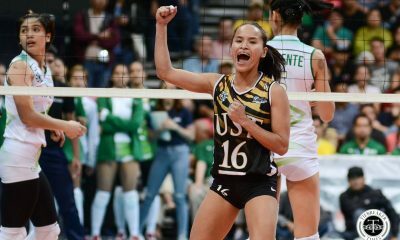 Moreover, the Growling Tigers have surprised this season with a 4-5 record – just a game behind a top four slot. “Yun kasi yung naging role ko para sa team. Maliliit kami, ‘di ganun kalaki bigs namin, so kelangan ko pumasok para makatulong sa rebound,” disclosed the 19-year-old. Sunday afternoon, he once again dazzled, gobbling 18 rebounds against a very tall National University Bulldogs line-up. 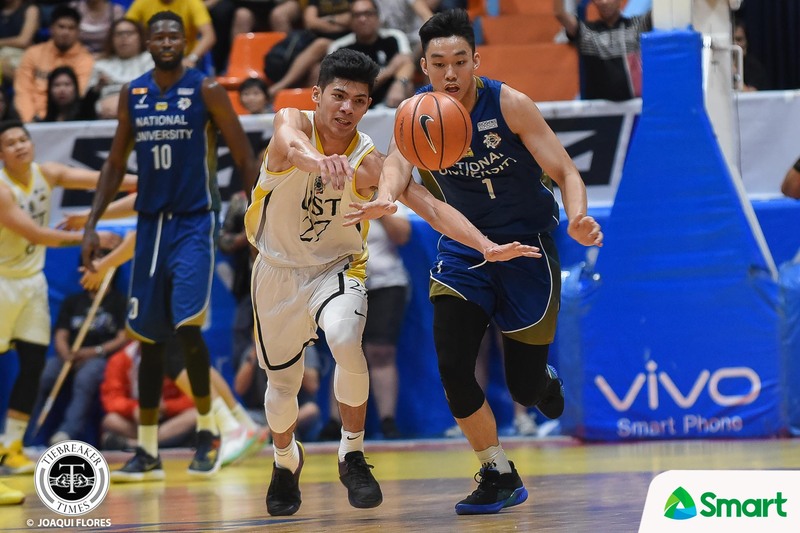 And it has drawn comparisons to former Perpetual Altas and current Barangay Ginebra San Miguel guard Scottie Thompson, who also stands at 6-foot-1. Admittedly, Cansino is a huge fan of Thompson and the Barangay Ginebra in general. “Ako kasi, Ginebra fan ako eh. Since birth, lahing Ginebra. “So nung rookie year ni Scottie Thompson, idol ko na siya kasi ang ganda ng pinakita niya,” he beamed. 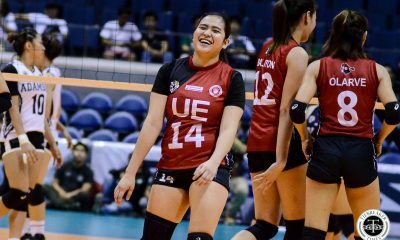 And just like Thompson – who still flourishes even in import-laden conferences – Cansino wants to do the same in the UAAP where foreign student-athletes dominate the rebounding battles. “Kailan lang, may kinuhanan siya na rebound na import (Rain or Shine’s Terrence Watson),” recalled Cansino.